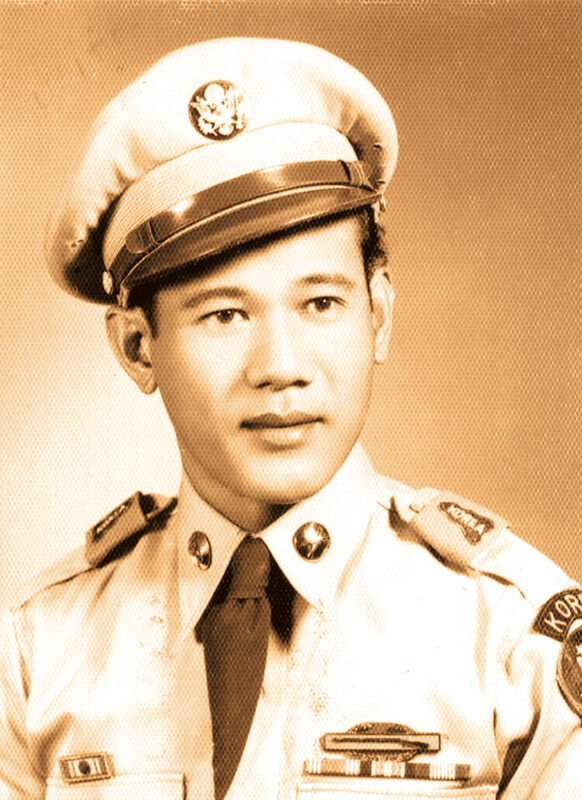 Although many of our Sakadas have gone now, they will live forever in the hearts of their offsprings. They had dreams, dreams for a better life for themselves and their family. One of these offsprings is Caroline Rafanan Cabanting. She is the daughter of Sakada Claudio Rafanan and Erlinda Rafanan who originally came from San Julian, Vigan, Ilocos Sur, Philippines. She was born in San Julian on September 18, 1959. Caroline and her mom Erlinda arrived on Maui on August 1961 and first lived with the Soberano family in Spanish B Camp in Pu‘unënë. She grew up in Këökea and Pukalani because her dad worked at Kula Sanatorium—now Kula Hospital—until 1974 when her family moved to Kahului. Caroline was a very bright student. She attended Kula and Makawao Elementary Schools, and Maui High School; Class of ’79. She received scholarships like the Kahului Filipino Community Association, Maui Filipino Community Council, and Mayor Elmer Cravalho Scholarship. 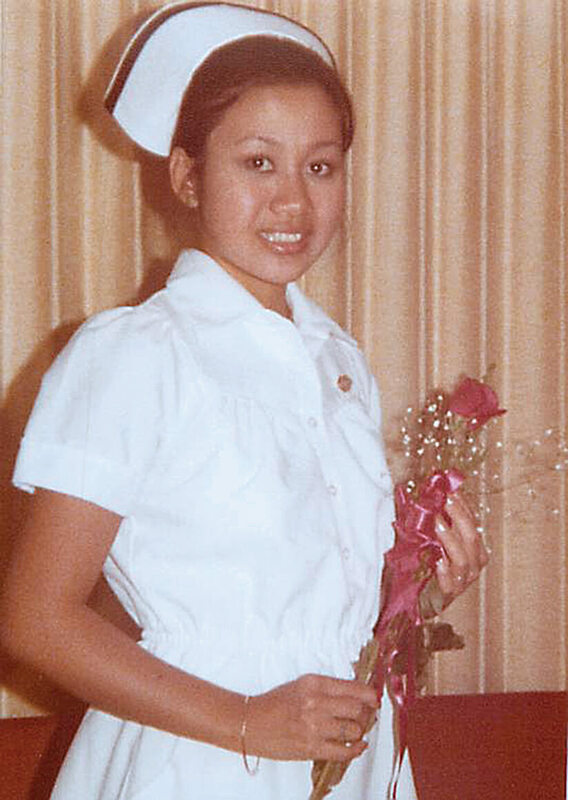 She received her Associates Degree in Nursing at Maui Community College—now UHMC—in 1980. She earned her Bachelors of Science in Nursing at the U.H. Mänoa Outreach in 1987. She became a registered nurse at age 20. She worked at Maui Memorial Hospital from 1980–1990. She transfered to Maui District Health Office, Department of Health in 1990. From 1990–2001, she was with the CMCP PHN, Case Management Coordination Program, which provided nursing case management services to the high risk, vulnerable elderly population. In 2001–2012, she was a district public health nurse. 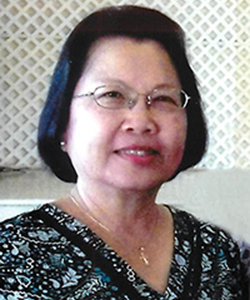 From 2013–August 2016 Caroline was a public health nurse Assistant Supervisor in Maui County. At age 56 in August 1, 2016, she retired after 36 years of nursing service to the State of Hawai‘i. Today, Caroline’s son Lance, a St. Anthony High School Graduate of the Class of 2007, U.H. Mänoa Grad in Biology, just received his Doctorate in Pharmacy from U.H. Hilo, Daniel K. Inouye College of Pharmacy. 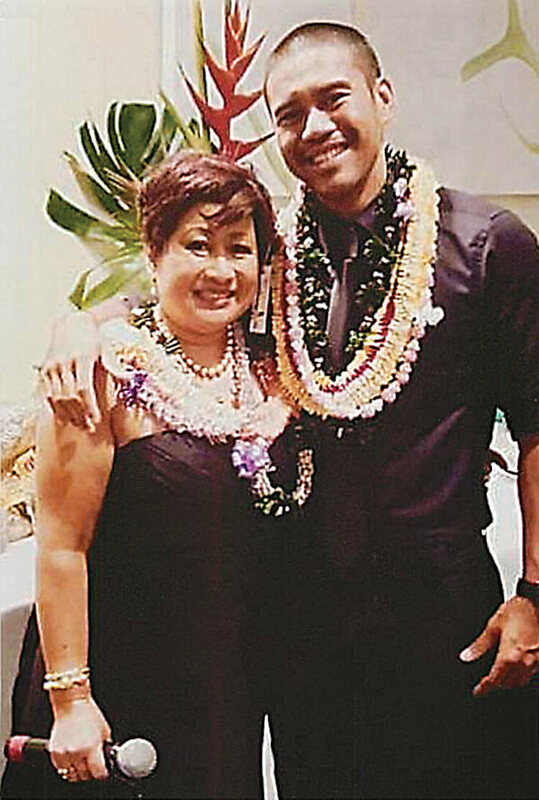 He is one of the three Filipino Pharmacy graduates from Maui of the Class of 2016. Congratulations to the late Grandpa Claudio, Grandma Erlinda, Mom Caroline especially to Lance. A Sakada dream came true.